Homeowners will scout ways to cut costs on home repair, and the basement is no exception. 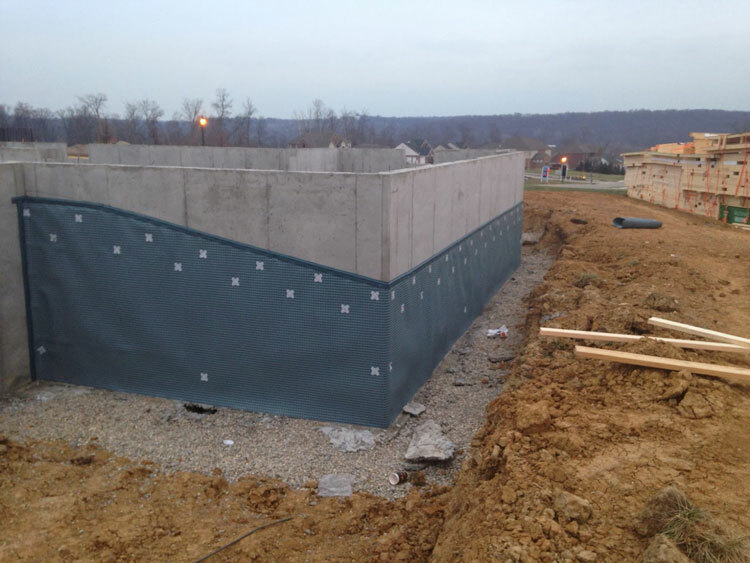 When it comes to basement waterproofing methods, a DIY project will save thousands of dollars. Is it possible to do it yourself? Assuming you have the finances to buy materials and tools, you can do this yourself. You can start by selecting a method and follow their instructions thoroughly. Waterproofing methods are concrete coating, silicone concrete coating, waterproofing paint coating, and a plastic sheet/sump pump combination. All these methods work for interior walls. Additionally, you can also waterproof the exterior walls with excavation, a coating option, and a drainage system. Whatever method you decide, choose a brush, roller, or spray application and cover the four walls. Two coats will seal in the moisture. Air the room out until completely dry. While it looks good on the surface, the moisture keeps coming. What did you do wrong? Misdiagnosis: Thinking the moisture is from one area when it’s actually a different area is a common reason homeowners shouldn’t attempt such a task. Never attempt to waterproof without fixing the problem first and removing unusual smells. Wrong Technique: Painted basements can’t use the wrong installation technique because it won’t stick to the wall. Poor Installation: Did you follow the instructions to the letter? Did you buy the wrong material or cheap versions of quality material? Leaving out anything creates poor results. While you can fix it yourself, tackling the problem without knowing the above factors is a waste of time. Professionals will diagnose, solve, and waterproof your basement at an affordable price. Spend money on professionals who know their stuff – us. Contact us for more information and a free consultation.